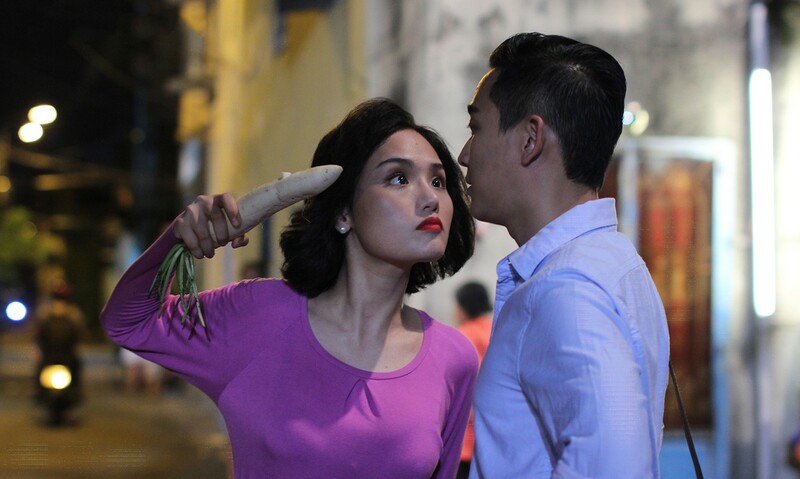 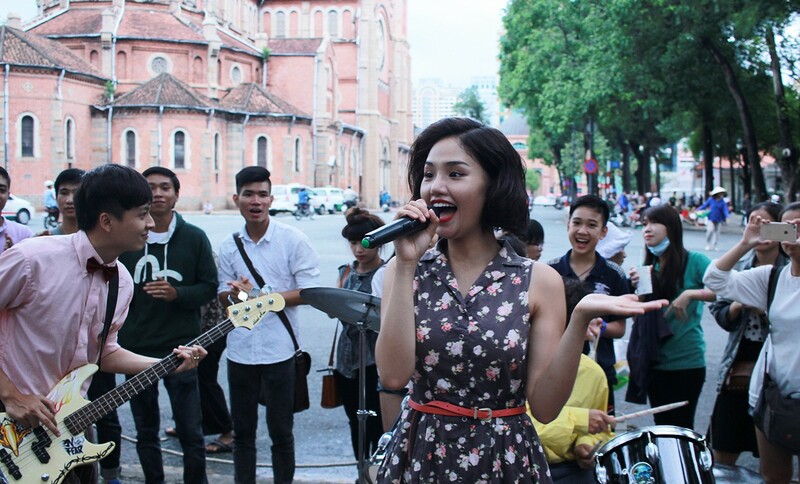 SWEET 20 was first known simply as the Vietnamese remake of the Korean film Miss Granny. 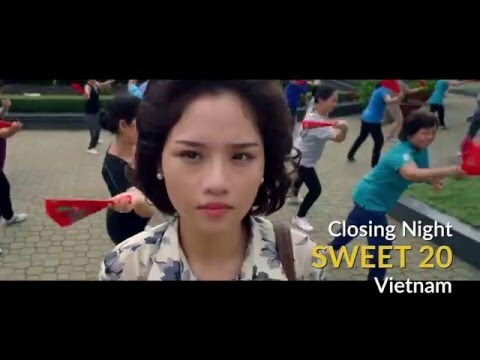 But millions of fans and countless accolades later, it’s earned a spot of its own as a bona-fide sensation and the biggest hit of Vietnam in 2015. 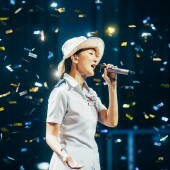 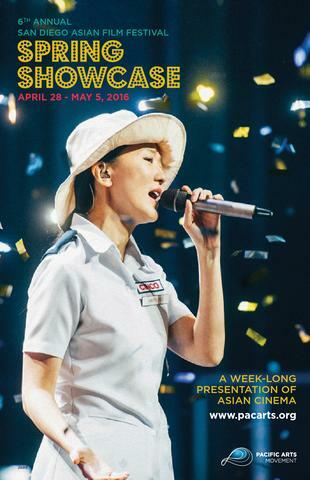 The story, also remade in China in 2015, has become the perfect fantasy-comedy of contemporary Confucianism: a grandmother neglected by her family becomes magically reborn as her 20-year-old self and wins back the hearts of her bratty descendants, a senior center suitor, and indeed an entire nation.